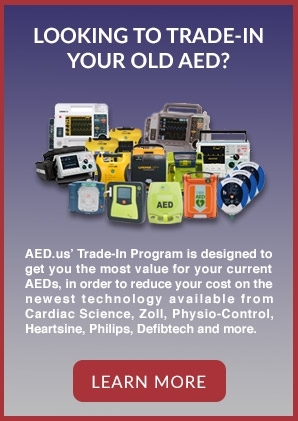 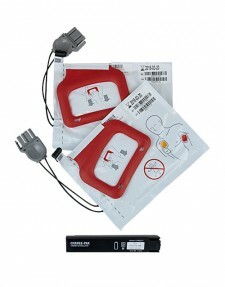 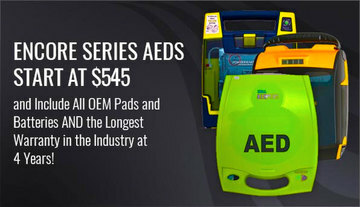 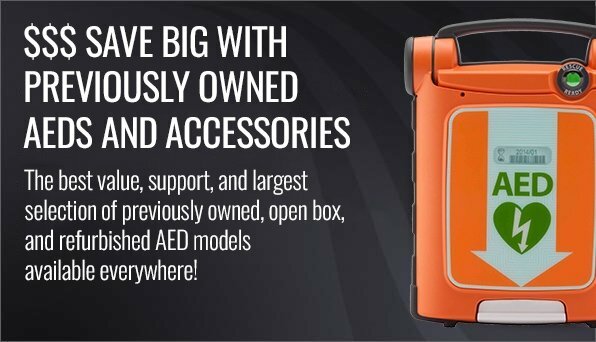 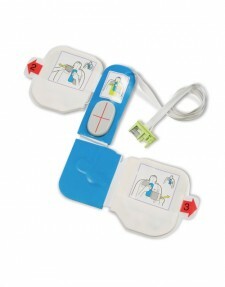 Physio-Control developed this unique Battery Charger Kit for their LIFEPAK CR Plus and Express AEDs. 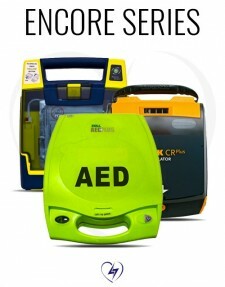 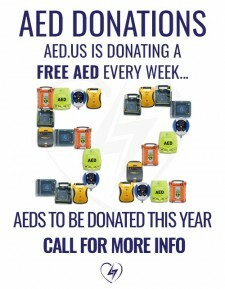 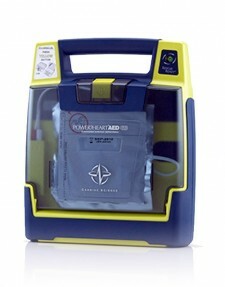 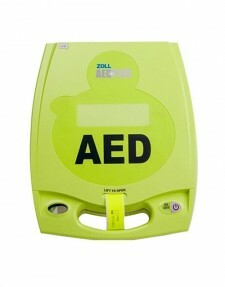 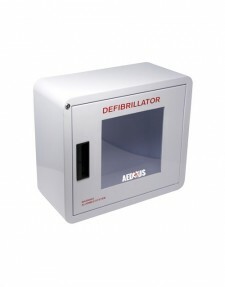 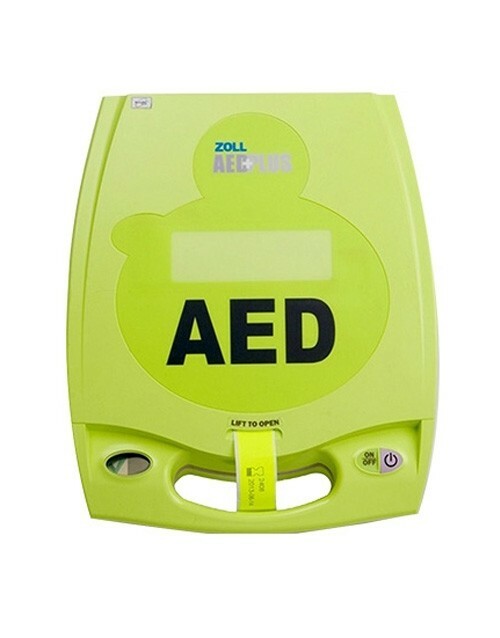 The permanent battery is inside the AED. 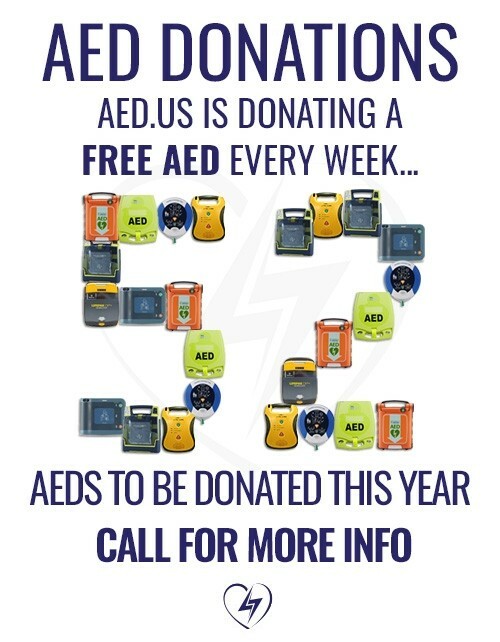 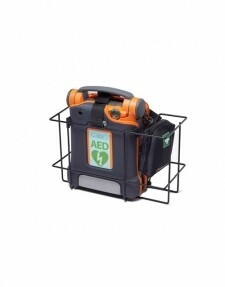 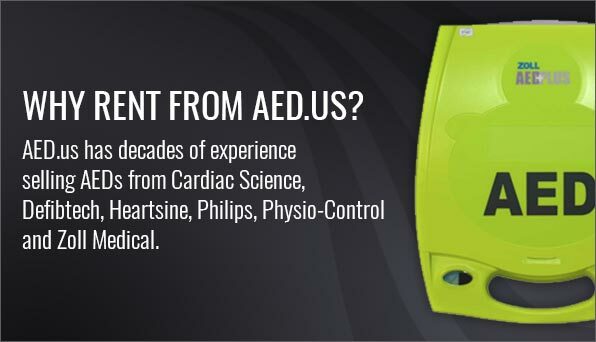 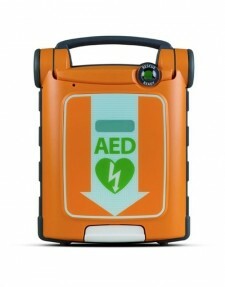 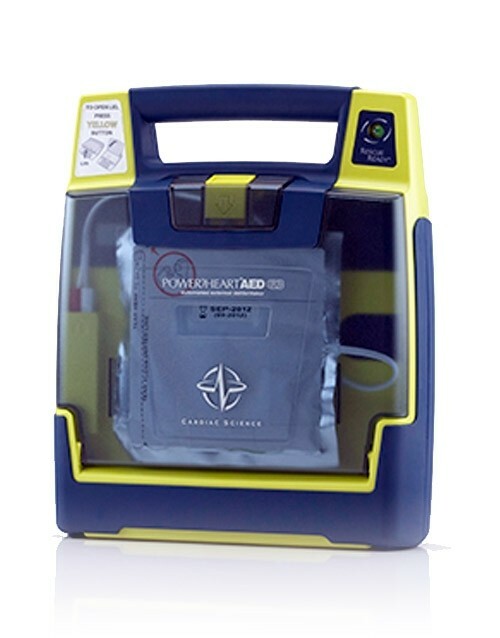 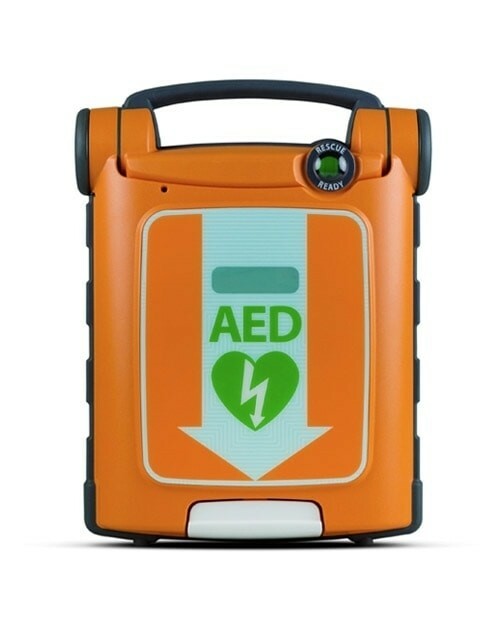 This CHARGE-PAK Battery system, once installed, is internally linked to the AED and cannot be removed and installed in another device. 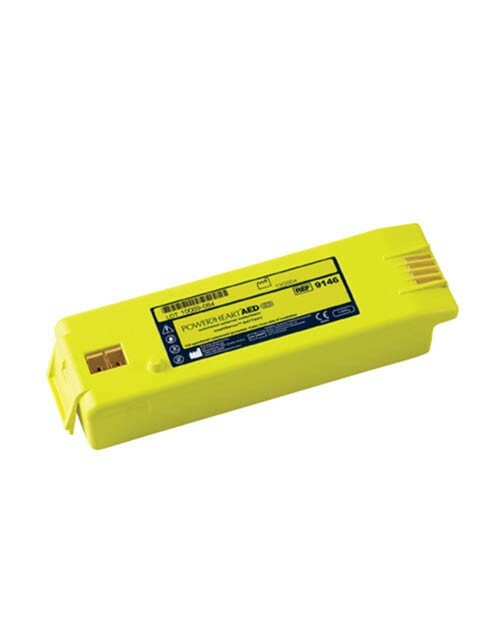 The CHARGE-PAK would need to be discharged, discarded and replaced. 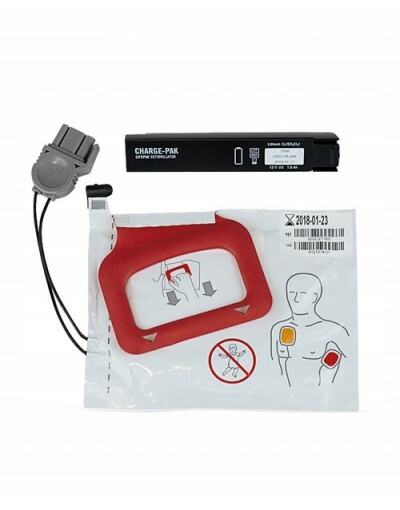 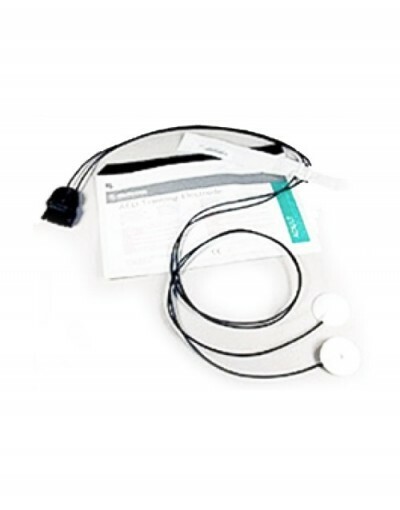 The Replacement Kit for the CHARGE-PAK™ Battery Charger contains 2 sets of electrodes and 1 battery charger, instructions for replacement, along with the discharger for depleting a battery before disposal and recycling. 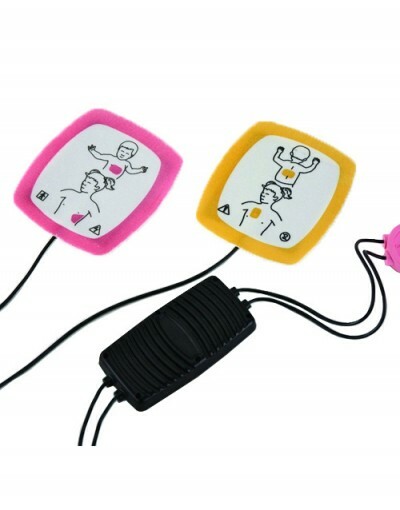 deliver 6 shocks or provide 42 minutes of “on” time. 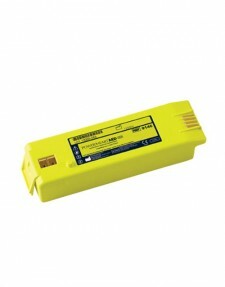 It may take up to 3 days to fully charge the battery after use. I ordered a LIfepak CR+ chargepak, and CoroMEd shipped it same day. 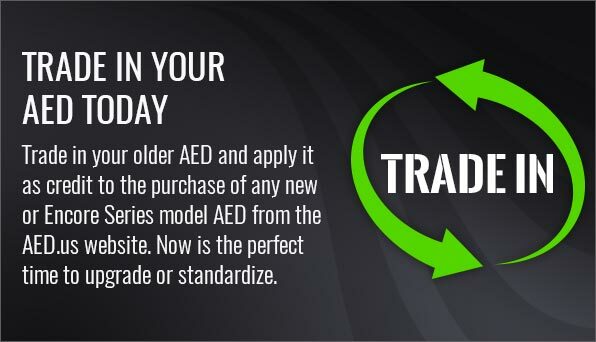 Thanks for the speedy service!